There’s something about a well furnished room paired with a brick wall. Since the 17th century, brick walls have been commonly found in residential structures. 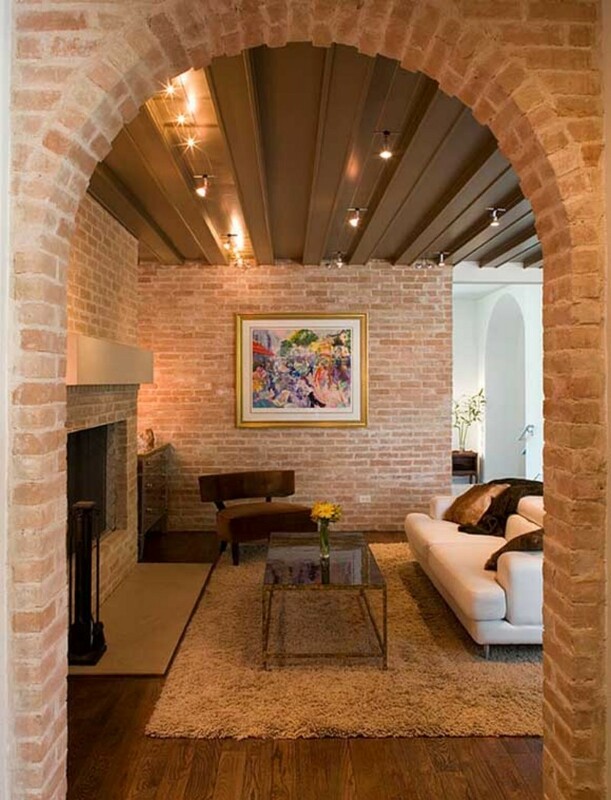 Many of these homes have been renovated to modernize their living spaces, leading to many variations of how brick walls are handled in contemporary interior design. Leaving brick walls untouched, especially the red brick wall, can help to create drama and contrast. 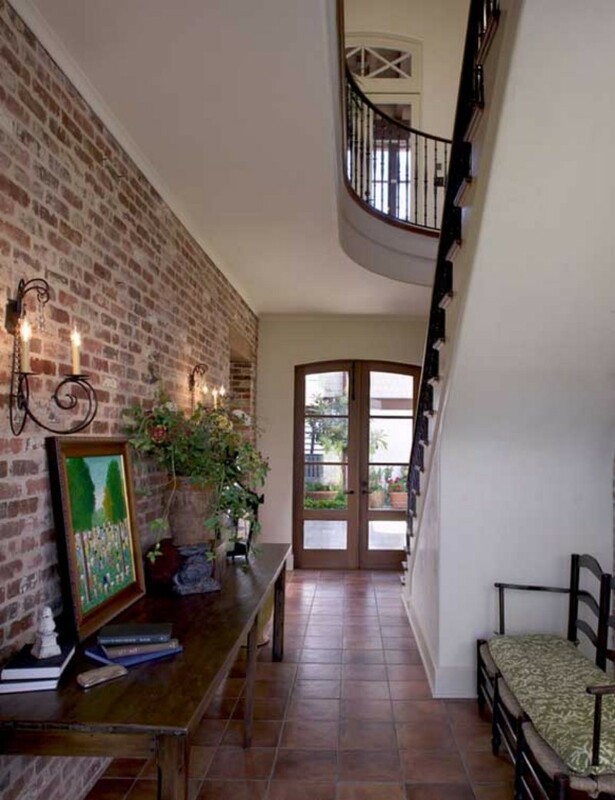 Painted brick walls are more subtle. Their interesting textures draw attention to them, but not in an overt way. 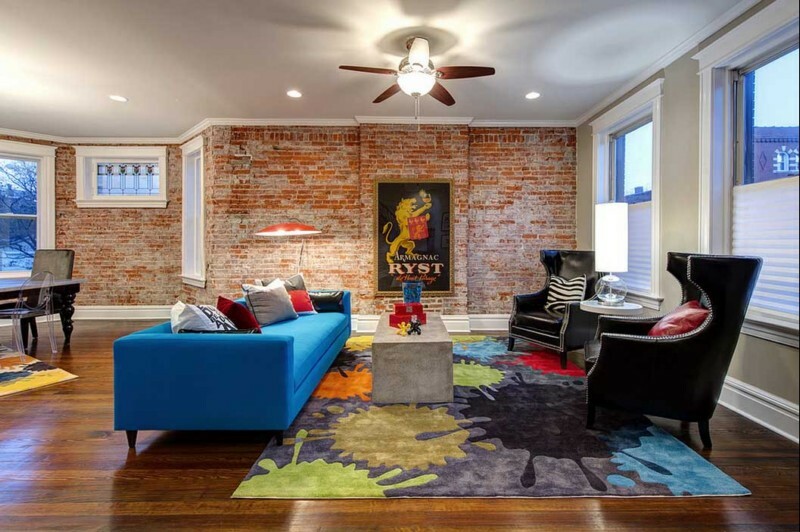 These pictures of brick wall interiors include kitchens, living areas, dining rooms and bedrooms. If you are not sure how to tastefully decorate a room with a brick wall, take note of how others have tackled this problem with grace.